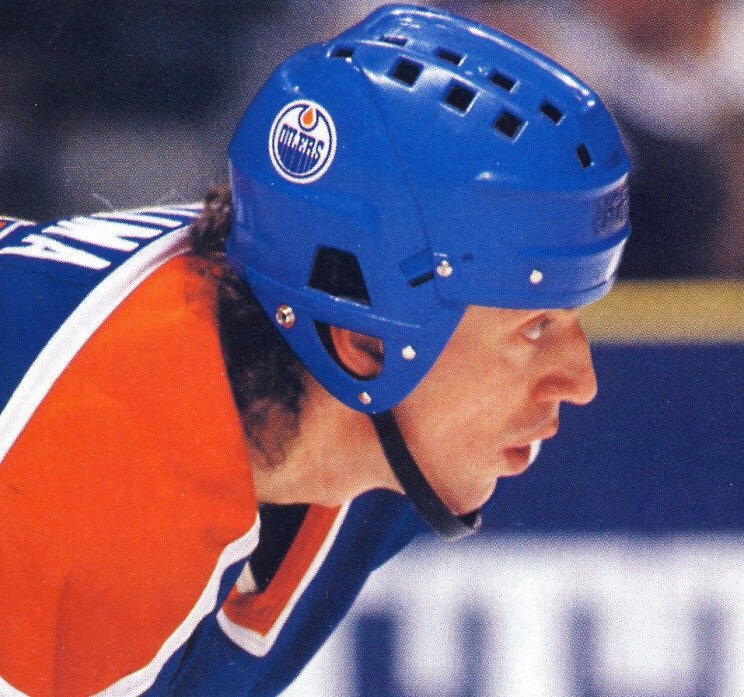 This weeks “Throwback Thursday” #tbt is the classic Jofa helmet. What an amazing bucket it was. And for that we need to go through a few of the styles and do a little ranking. We start above, with what most would consider the ugliest in their line of helmets. Somehow in youth hockey the weaker players always ended up in one of these. But, in the NHL Jaromir Jagr could always pull it off well because of his absolutely perfect mullet and his European heritage. Mario Lemieux however, for as great as he was, gave off more of a “Lord Helmet” look from Spaceballs. It just wasn’t pretty. 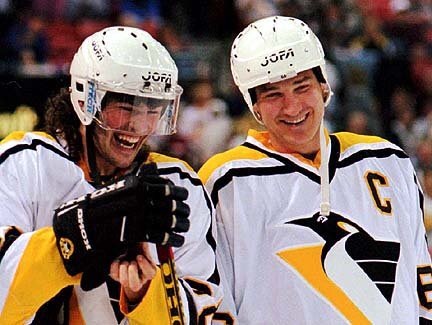 I always thought Lemieux should have stayed with Mark Messier style Cooper helmet that he perfected. 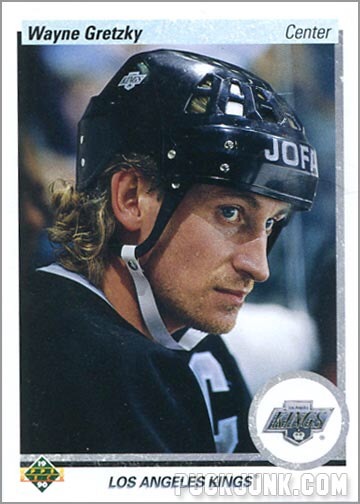 Next we have the Peter Klima style Jofa. Bruins fans remember this guy all too well, and we won’t get into why. But Peter really captured the essence of this helmet. When I see one of these I instantly think of the legendary 80’s Russian teams and players like Slava Fetisov rocking one. The boxy look gives it a nice classic feel like an older Volkswagen Jetta. But it never really achieved the popularity it deserved. It just wasn’t quite the go-to style a lot of the studs preferred to wear.